There is finally an air of excitement and pride in the streets of Toronto for the biggest party the city has ever hosted. 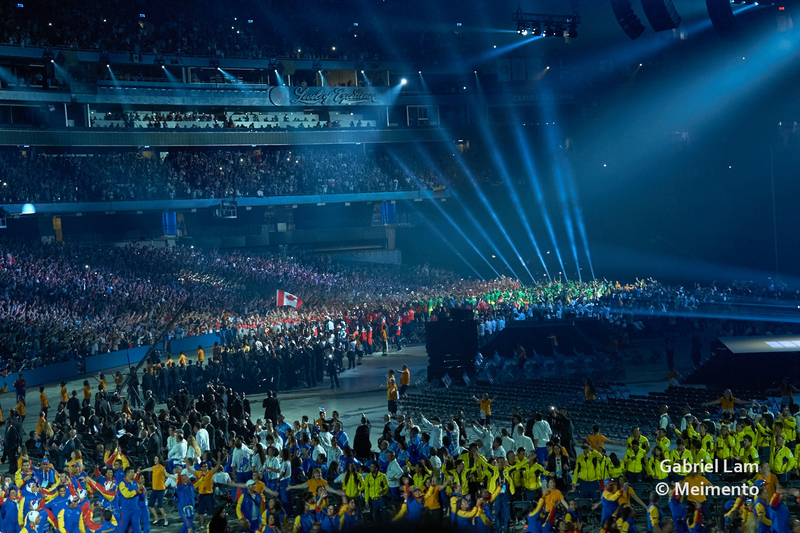 More than 45,000 people decked out in red and white descended onto Rogers Centre, temporarily dubbed the Pan Am Ceremonies Venue, Friday night for the 2015 Pan American Games Opening Ceremony. 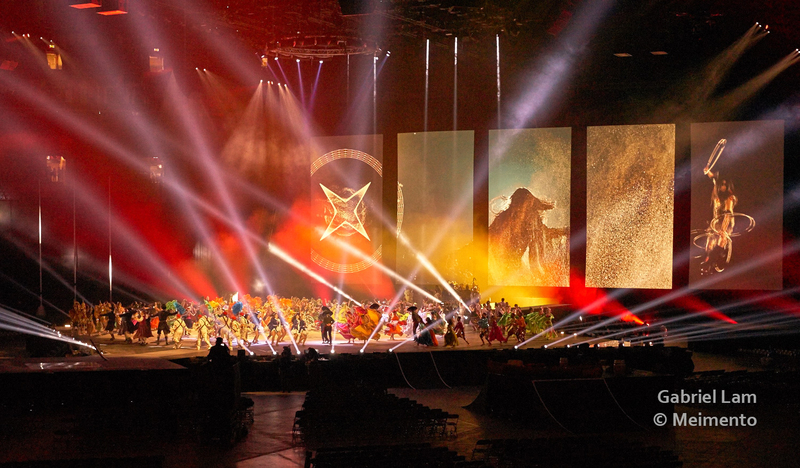 The nearly three-hour extravaganza was organized and executed by the Cirque Du Soleil with a cast of more than 600 performers comprised of both volunteers and Cirque’s legions of acrobats. It began with a pre-filmed video of Atlanta 1996 Olympic gold medalist Donovan Bailey carrying the Pan American torch and parachuting off the 553-metre-tall CN Tower, before being lowered down into the stadium from the rafters to pass on the flame to a new generation. 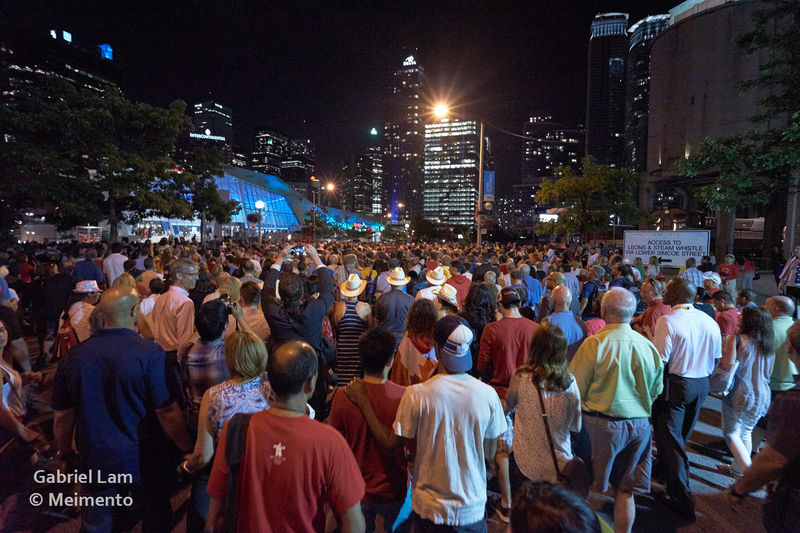 This led to the first opening act featuring a multicultural, techno dance party featuring hundreds of dancers led by the region’s First Nations to celebrate the union of so many different cultures from across the Americas in Toronto. 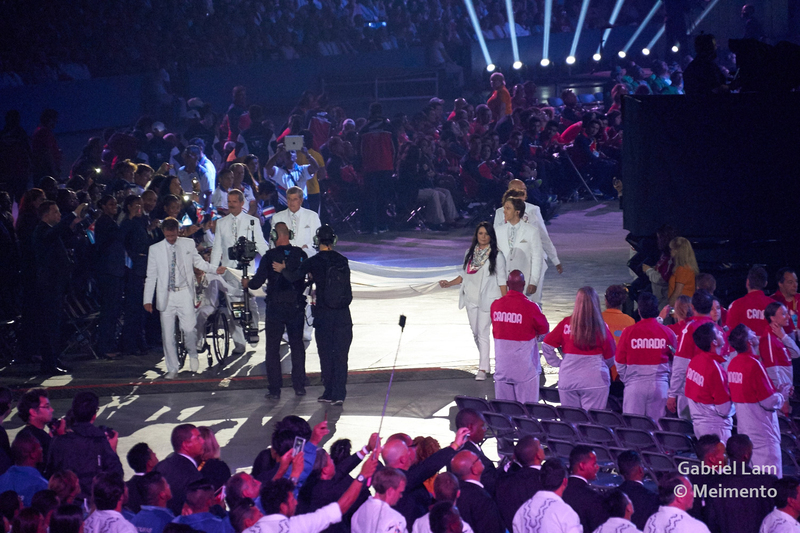 But as with any Olympic-like ceremony, the biggest highlight is always the entrance of the athletes. Over 6,000 athletes from 41 nations were represented in the Parade of Athletes, with exceptionally loud welcomes given to the American and Brazilian contingents. 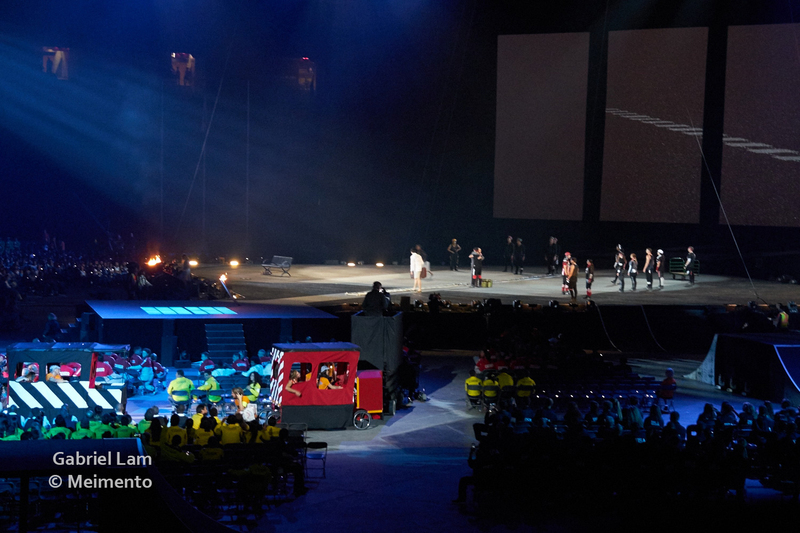 Of course, the biggest roar was reserved for the Canadian team, led by Atoma athlete and Olympic medalist Mark Oldershaw, which entered last into the stadium following host country tradition. 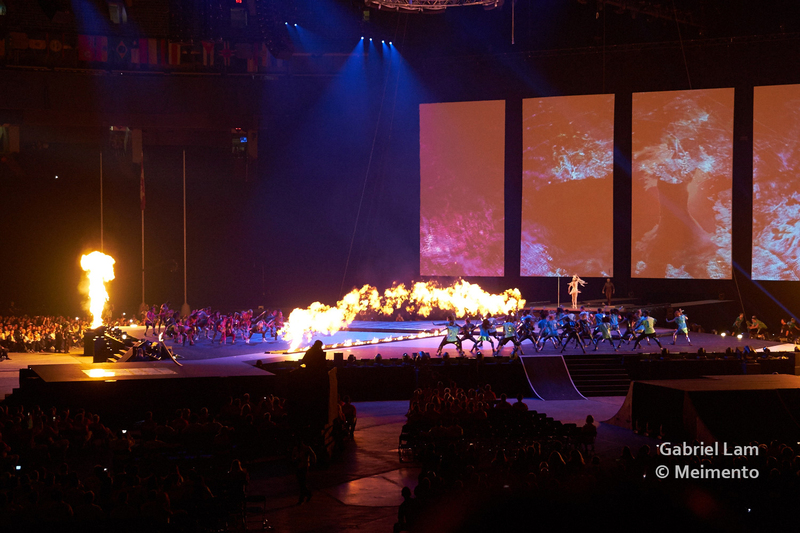 What later followed was a full-scale theatrical display of acrobatics, ballet dance, music and even BMX stunts to finish off the cultural segment of the ceremony. The ceremony had a poignant conclusion with the lighting of the cauldron. NBA player Andrew Wiggins greeted basketball veteran Steve Nash, who then ran outside of the stadium to the base of the CN Tower to light the Pan Am Games cauldron – a multicoloured pedalled structure symbolizing multicultural Toronto. 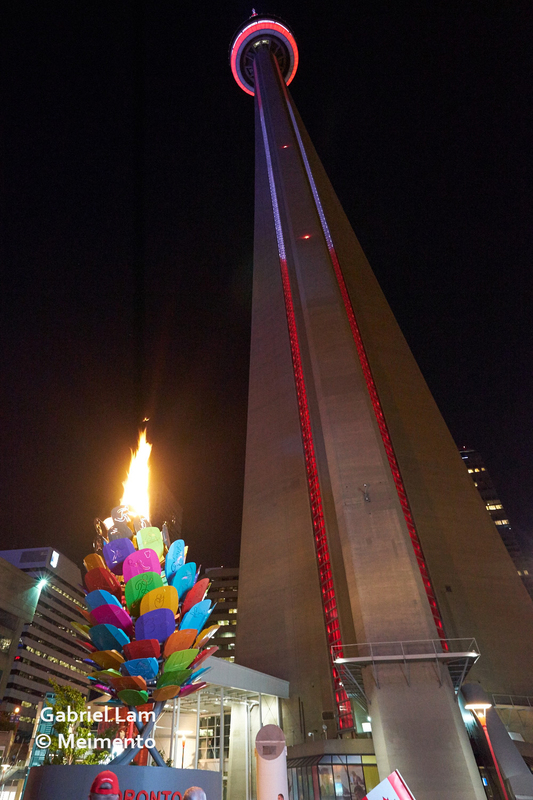 With the flame lit, fireworks were shot off from the CN Tower to signal the start of the 2015 Games. 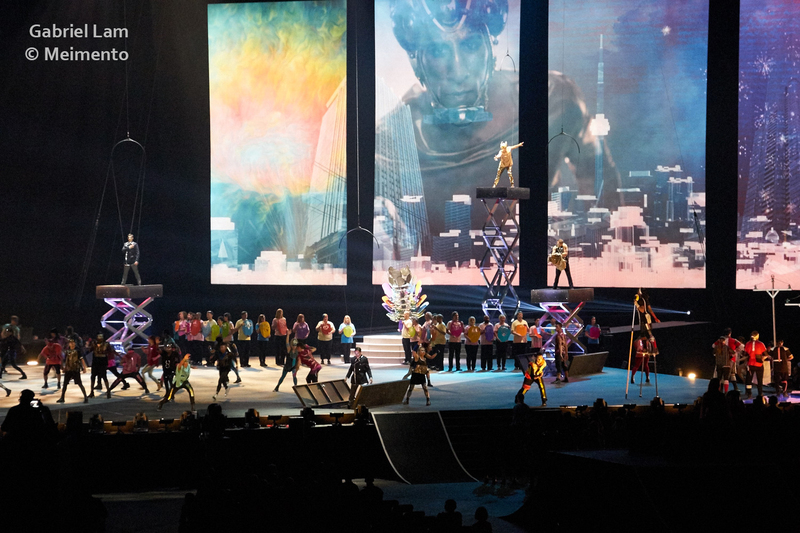 Cirque Du Soleil spent the last 18 months orchestrating the show as a part of a sponsorship deal reportedly worth approximately $30 million. Comparatively, the Vancouver 2010 Olympic Winter Games Opening Ceremony cost $50 million and was executed by David Atkins, who was also the producer for the Sydney 2000 Olympic Ceremonies, the Doha 2006 Asian Games Ceremonies, and the Expo 2010 Shanghai Opening Ceremony. 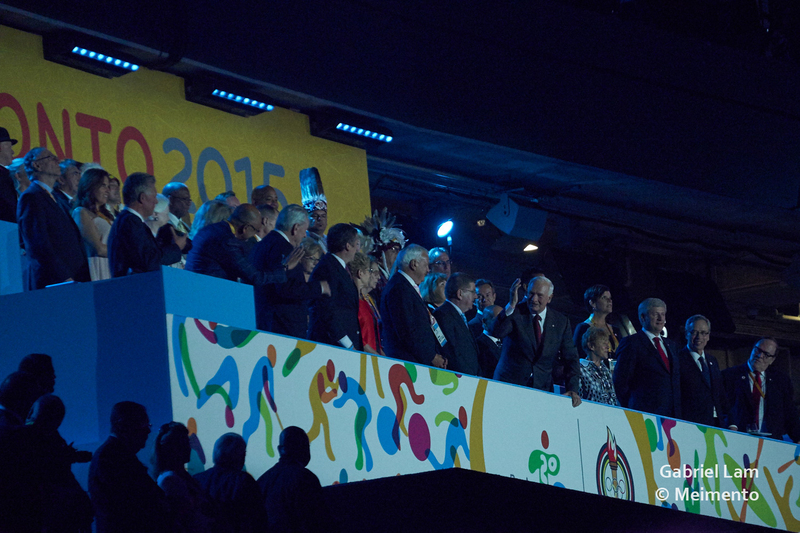 The Toronto 2015 Pan Am Games will run until July 26. A total of 364 gold medals in 36 sports will be awarded to athletes throughout the Games.